Enjoy low maintenance living! 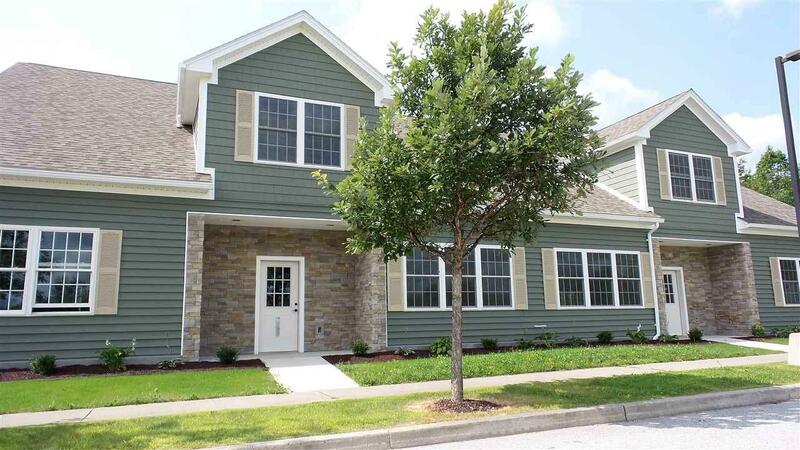 55 & older adult community with many accessibility features. Beautiful and Brand NEW home in an active neighborhood. 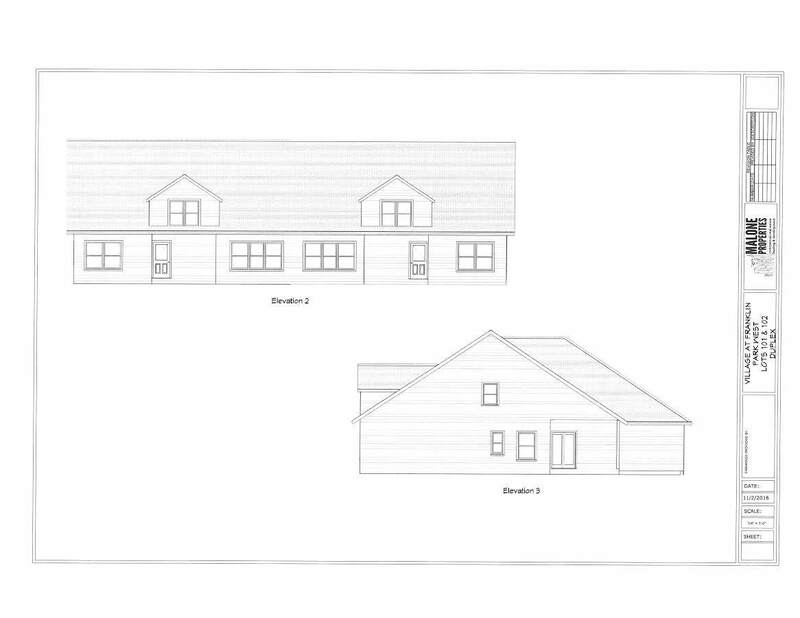 Currently built as a one level, plans and pricing available to finish the upstairs for family or guests. First level includes two bedrooms, two full baths, master bedroom has large closet space. The sheet rock is up and ready for your customization. 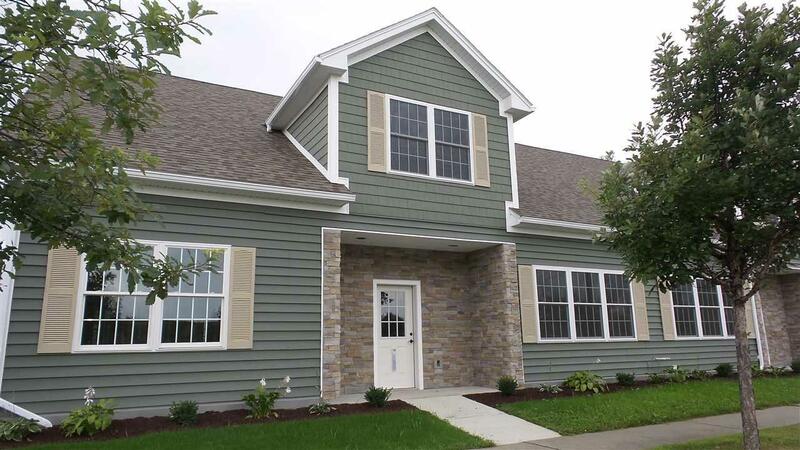 Pick your own flooring, lighting, cabinetry, paint colors, and kitchen appliances! Second floor won't take much to finish off, so much potential, plumbed for a 1/2 bath, closet space, and heated. Equipped with a 2 car garage (24x20) with electric garage door opener, ample storage space throughout and lots of natural lighting. Enjoy the community garden, mountain views, and rail trail/bike path. 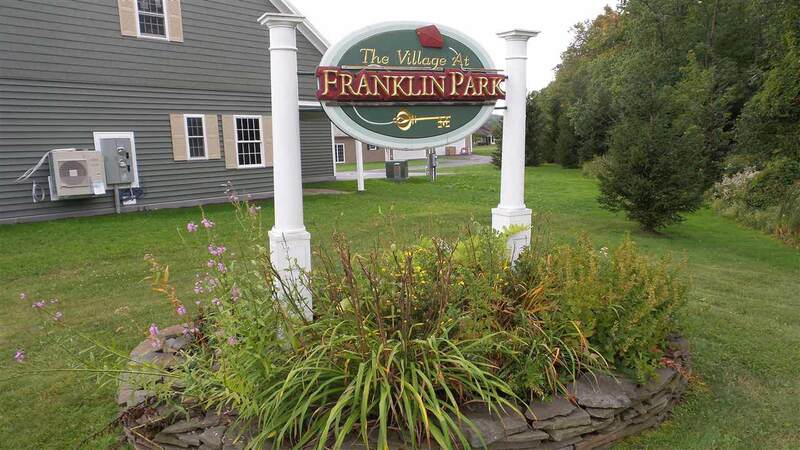 This development is in close proximity to I-89 and shopping plazas. Come take a look for yourself. Courtesy of Cheryl Boissoneault of Mrc.